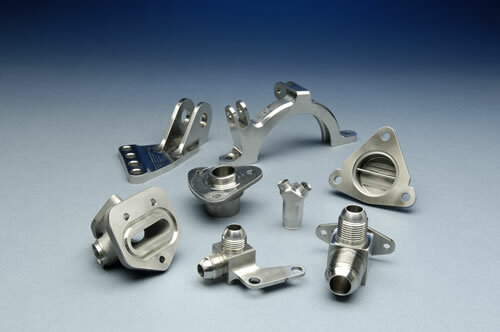 As our former name, Screw-Matic Corp., implied SMC Aerospace had its roots as a screw machine job shop at its inception in 1961. 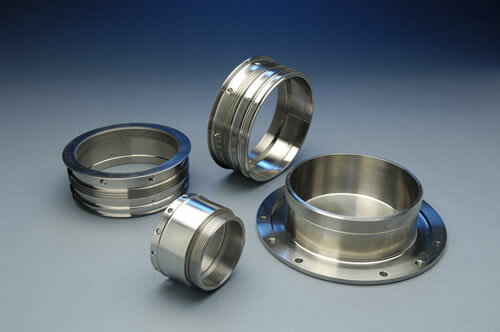 In the mid 1970’s, as CNC Equipment was becoming available, we purchased our 1st CNC turning center. 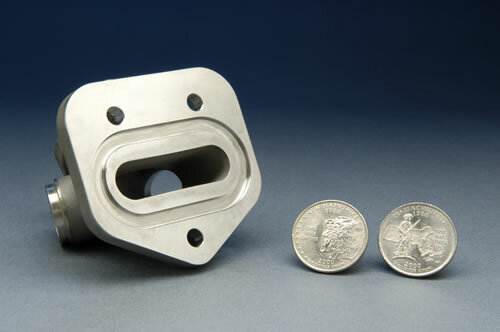 Since that time, we have purchased over 50 CNC Machine tools and SMC Aerospace currently has over 25 late model CNC Machine tools working two shifts per day, six days per week. 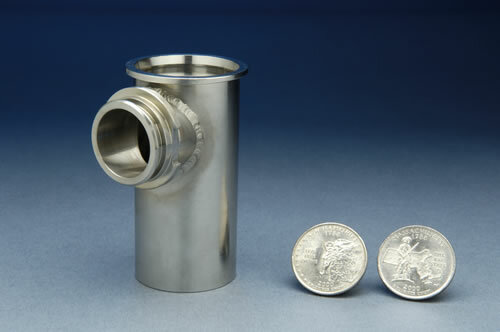 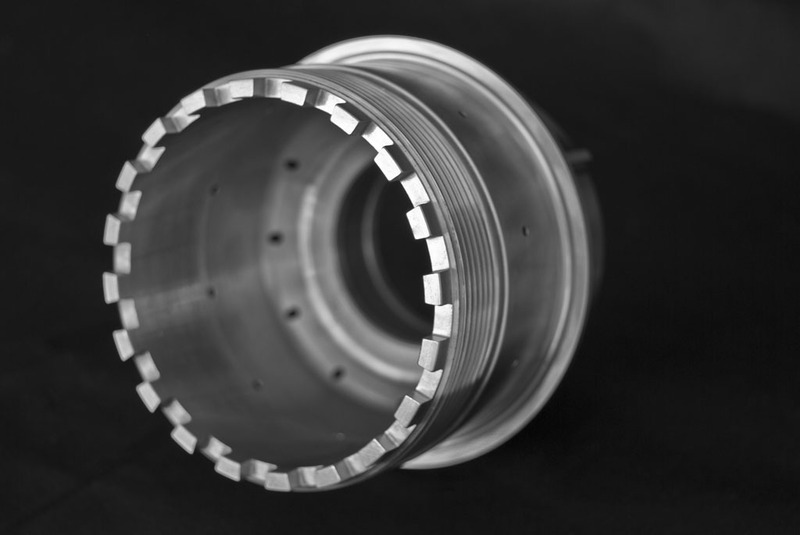 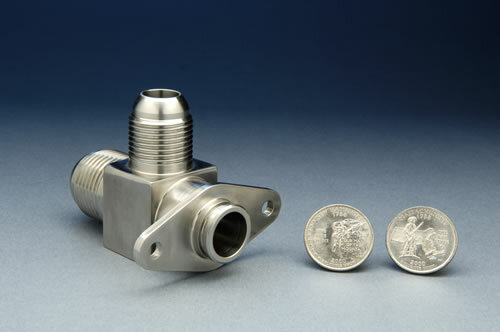 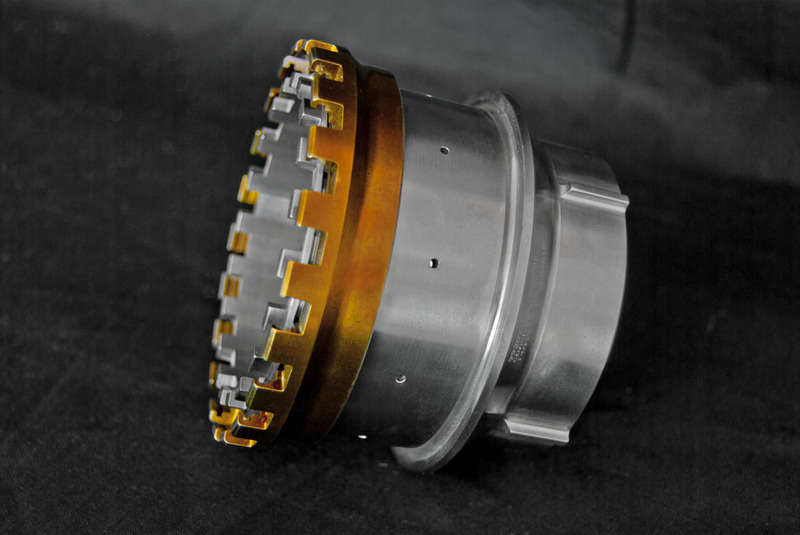 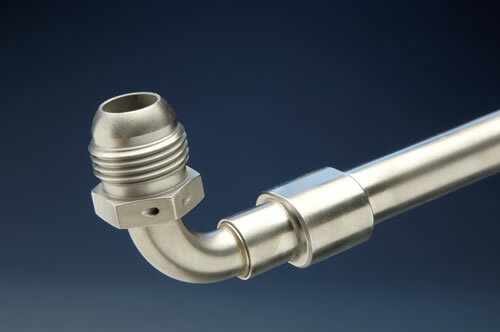 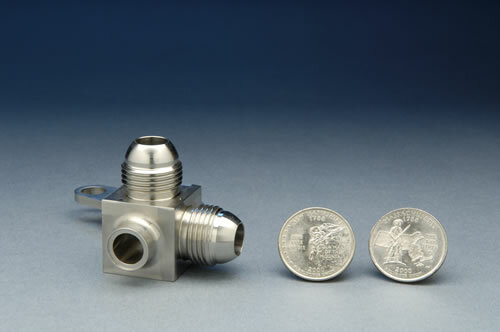 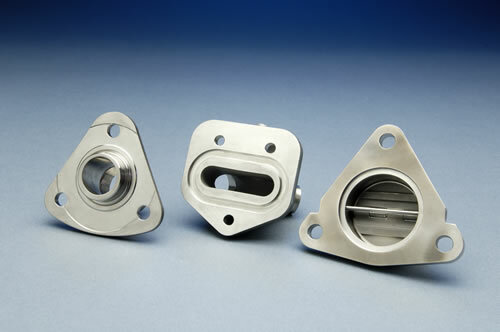 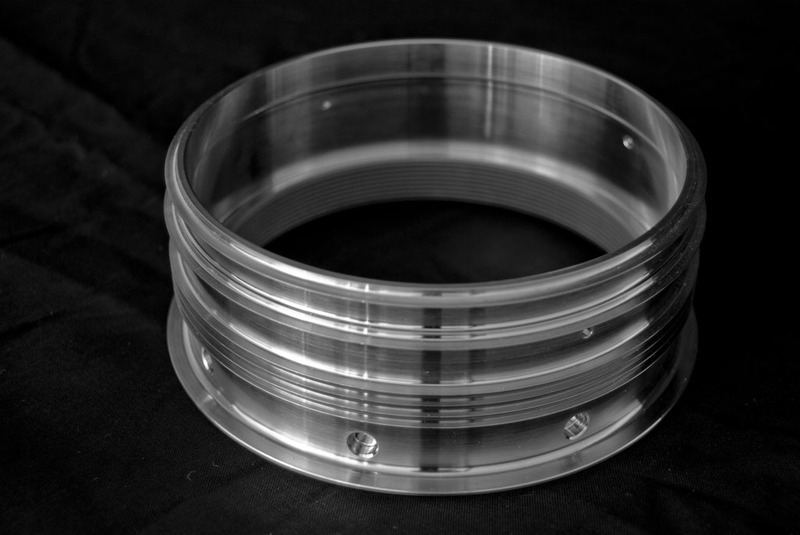 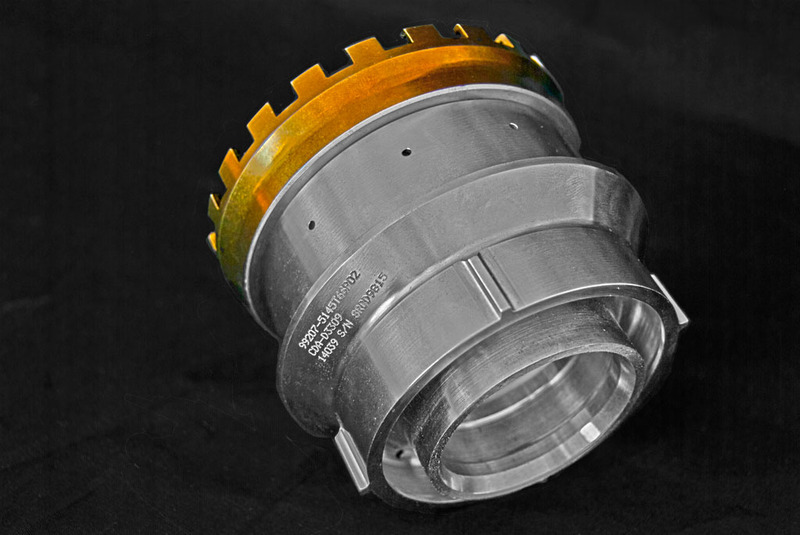 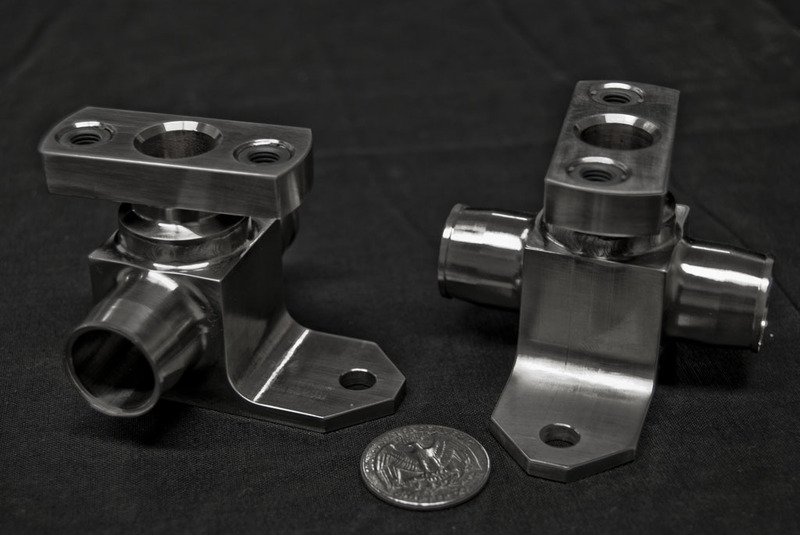 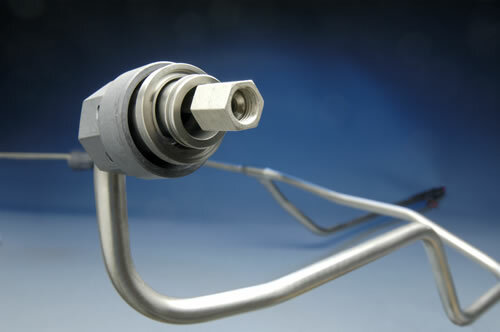 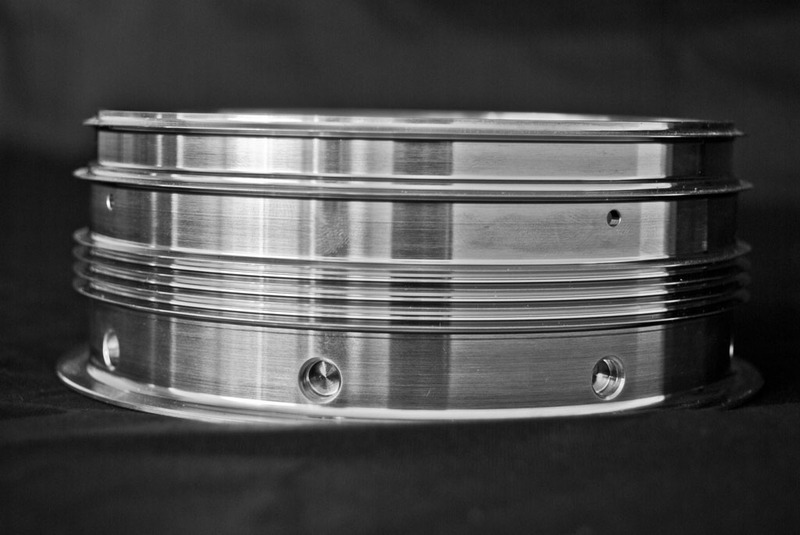 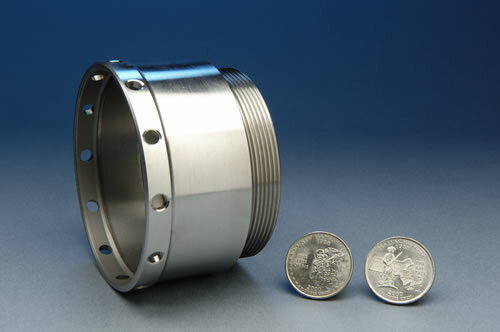 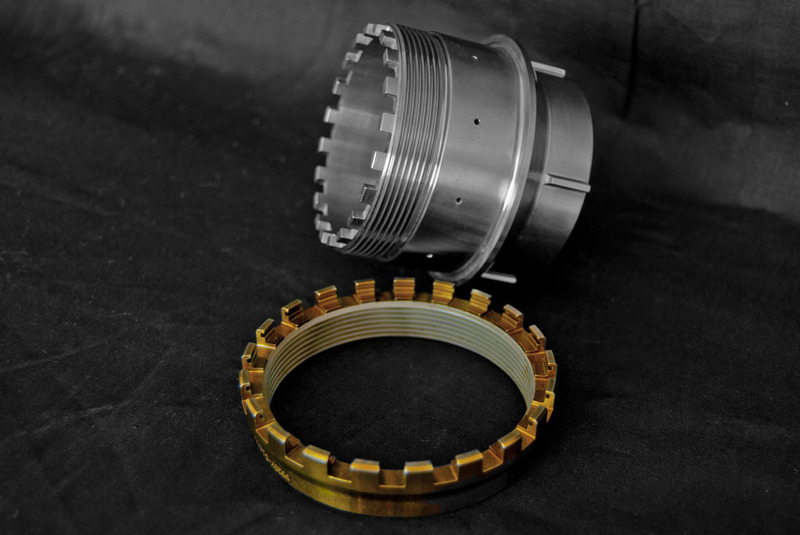 Our primary focus is 1″ to 18″ precision turned & milled parts primarily for the Aircraft Engine Industry. 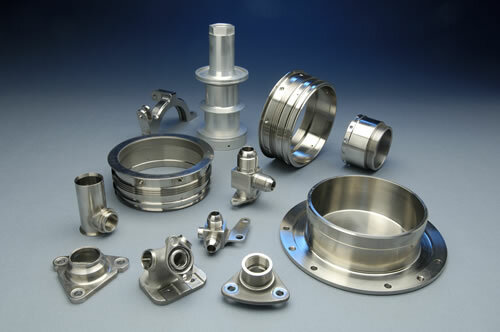 Common materials machined include Inconel 625, Inconel 718, Waspaloy, Rene 41, L-605 Cobalt, 6AL-4V Titanium & 321 and 347 Stainless Steel. 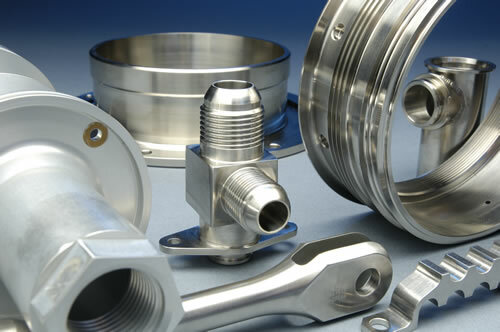 After over 30 years of machining these difficult materials, we at SMC Aerospace stand extremely confident in our ability to precision machine any raw material. 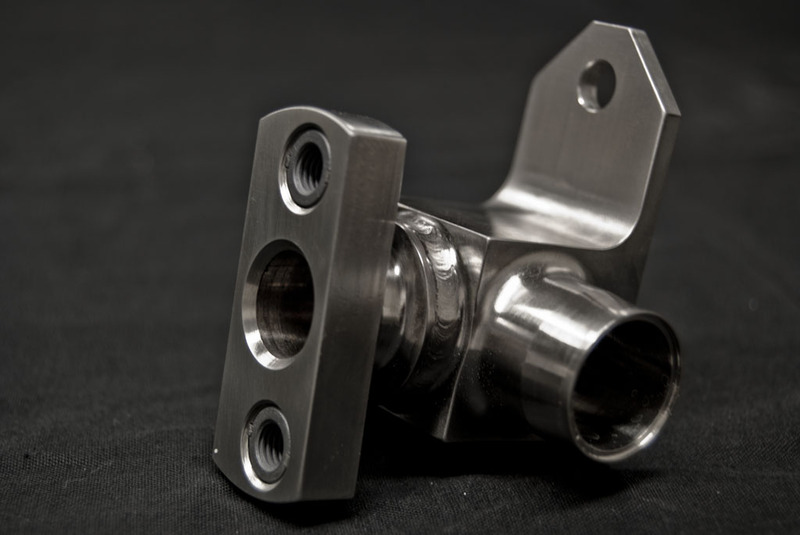 We currently utilize SolidWorks and PartMaker CAD/CAM systems to create solid models, or to convert customer supplied solid models, into CNC G-Code programs. 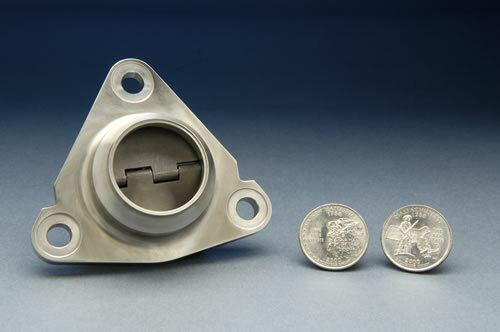 These models are then used to program our CMMs to inspect and verify blueprint conformance.